KinderKare MCS runs along side Magdalen Court School from wonderful premises in Exeter. 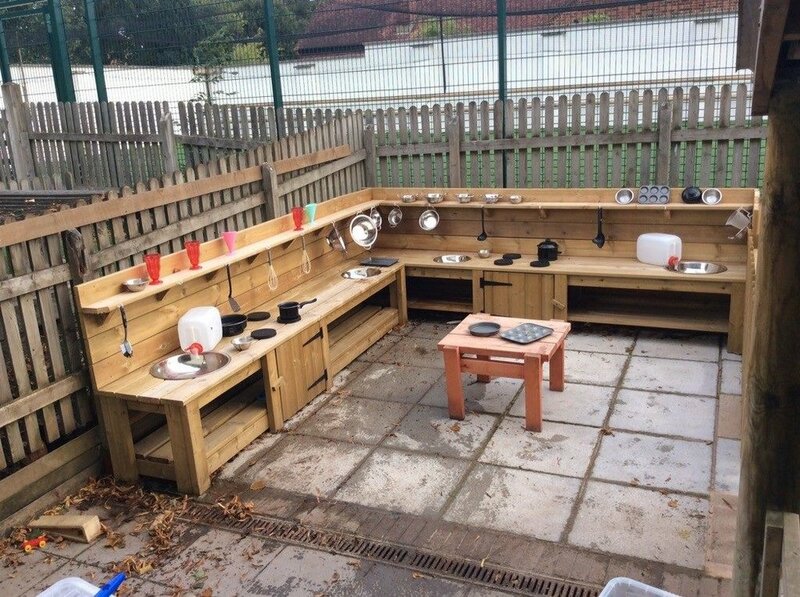 The whole nursery has been refurbished to a very high standard, offering the best in care and education. We can care for 100 children between the ages of birth to 5 years, as well as offering holiday care for children over 5 years of age during the school holidays.